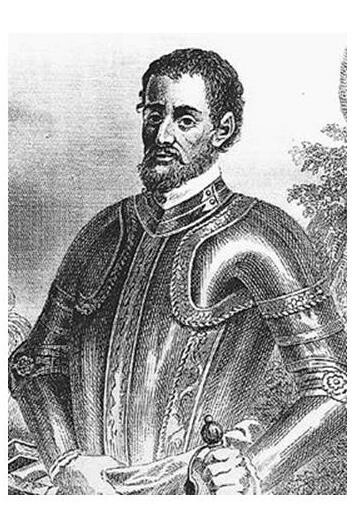 A long time ago a explorer named De Soto came to Sc. He waned gold and slaves wen he fond a lady she was a white leader for a native amekin. He butted her up so he could have gold. But when he ask for gold he got pearls and very shinny rocks. He got so mad he ordered his men to steal and bully the native amerakins. The white leader planed a ecsap so when De Soto fond owt he went with his men to find her. So when he fond her he killed her and left Sc and amareca so he could be with Spain.He did not have a permanent sediment in Sc but I do think he got a lot of money. 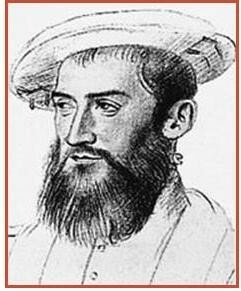 At France a explorer named Juan Ribault with his group that had def-rent b leafs than others. Learned about De Soto so since De Soto went to amareca Juan thou he could. So when he got there with his 600 men and made a sediment. When his village charlesfort asked for slplies he when't back for France so he can get slplies he didn't bring 600 men he brot 150 men. But he didn't bring anof slplies and he whasen't happy with his sediment. So he told one man to tell some other men to tell other men to help him tell the others that they where leaving. And then they sail back to France.